If you get a chance to explore India, then these are five of the best places. 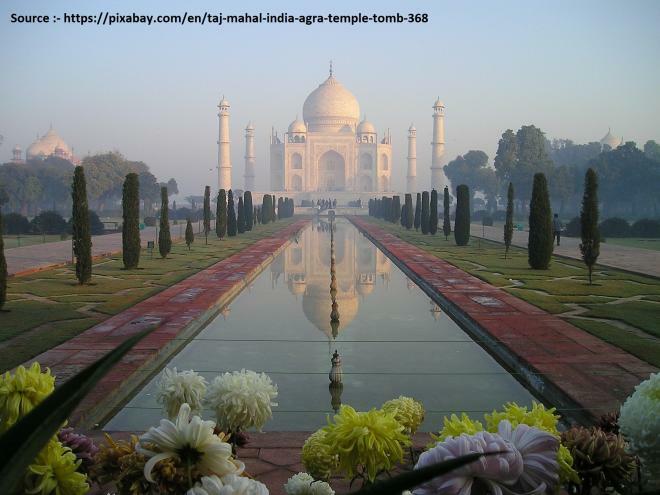 The Taj Mahal is present in the list of the Seven Wonders of the World. It's very famous among people of India and abroad. Kashmir is a beautiful place on Earth full of greenery, mountains with snow on their peaks. 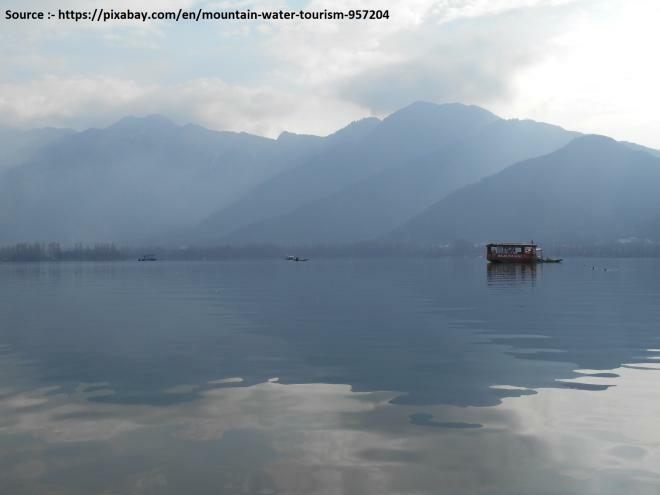 and is surrounded by Dal Lake. 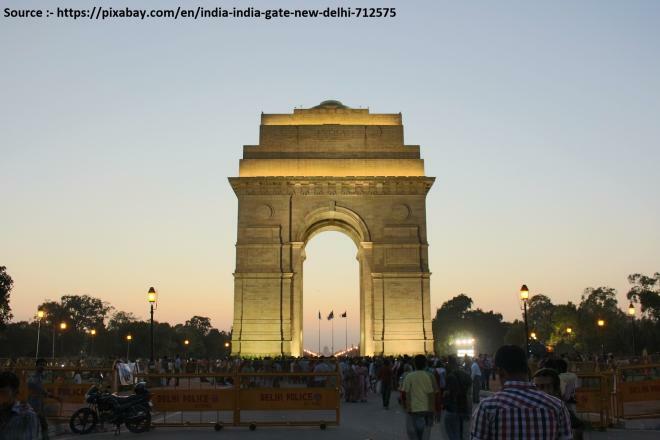 India gate is located in Delhi, the capital of India. It is also a world heritage site.